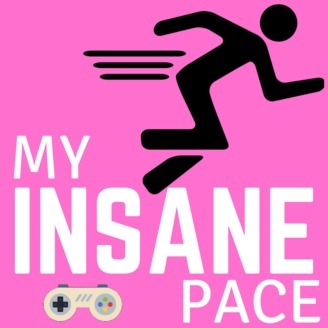 Learn more about the awesome people behind the speedruns with the My Insane Pace Podcast. Join host ALTInsider as he interviews the most interesting personalities in speedrunning today. 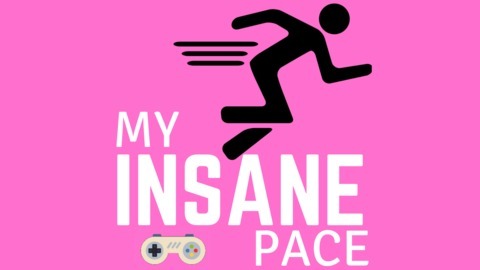 www.MyInsanePace.com. This week the epic SHiFT stops in to talk about his passion for Spongebob: Battle for Bikini Bottom, what drives him in speedrunning, and what the community thinks about his game of choice. Enjoooy. Discuss the show on the cord.